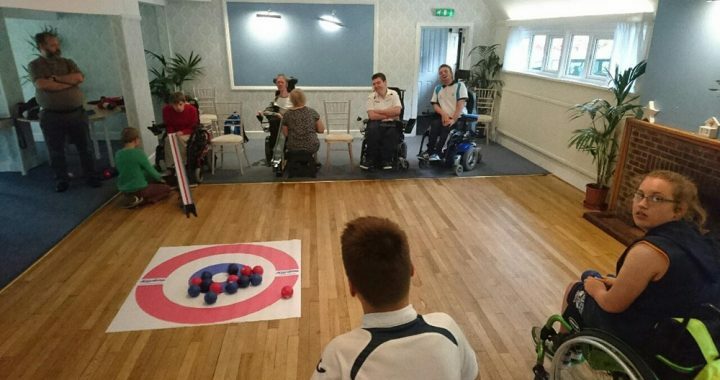 Coinciding with the Paralympic Games in Rio, National Boccia Day champions the disability sport which aims to provide an inclusive platform for people of all ages with wide-ranging disabilities to participate in sport. The Middleton Boccia club meets every Monday from 6pm to 8pm. For more information, contact Matthew.